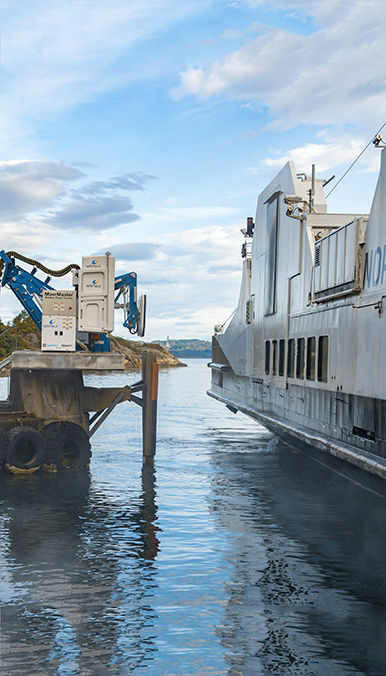 In September, Wärtsilä successfully tested its automatic wireless induction charging system on a hybrid-powered coastal ferry. This is the first commercial ferry in the world operating with high-power wireless charging capability for its batteries, and the successful project represents a notable breakthrough in the evolution of plug-in electrically operated vessels. Wireless charging eliminates the cable connection between the vessel and shore, thereby creating a safe and convenient means of charging the ship’s batteries. It also reduces maintenance, as wear and tear to physical connection lines is eliminated. The integrated Wärtsilä system is based on inductive power transfer and is capable of transferring more than a MW of electrical energy. The recent tests were carried out in Norwegian waters on the 85-metre-long ‘MF Folgefonn’, owned by Norled, one of Norway’s largest ferry operators. The project was partly funded by Innovation Norway, a Norwegian funding institution. In practice, the system allows a hybrid-powered ferry to dock for a few minutes at a time while it is charged without the need for cables, the fitting of which is a challenging task in the harsh Norwegian seas. On the Folgefonn, the charging plates are approximately two square-metres in size and can send an electrical charge without physical contact over a distance of 40-50 centimetres. The physical stability of the ferry is accomplished by an innovative vacuum-mooring system developed by Cavotec. Wireless charging makes inherent sense in many industries, and in the coastal ferry market in particular. 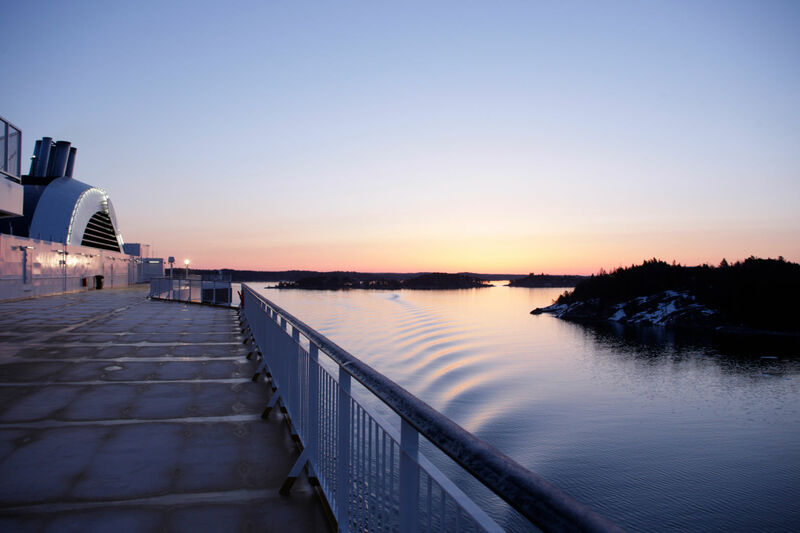 For Wärtsilä, the short stop-and-go schedules of coastal ferries make them particularly well-suited to this technology, and a great starting point for the wireless charging revolution. Wireless charging eliminates the cable connection between the vessel and shore, thereby creating a safe and convenient means of charging the ship’s batteries.